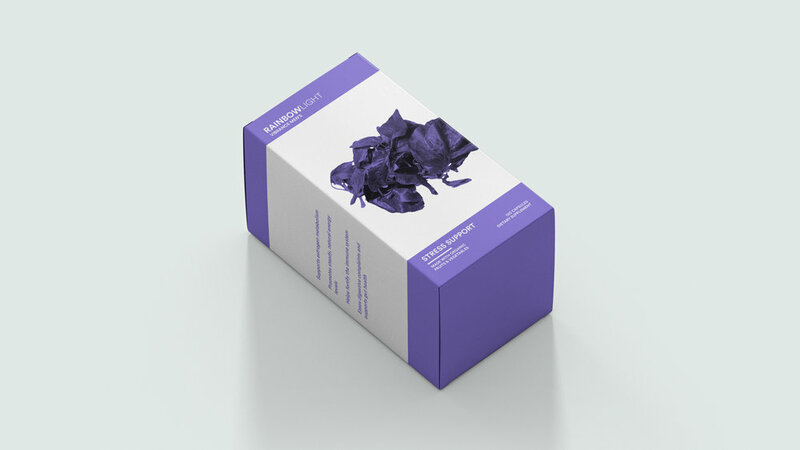 Today's medicine packaging doesn’t make them feel appealing to take. 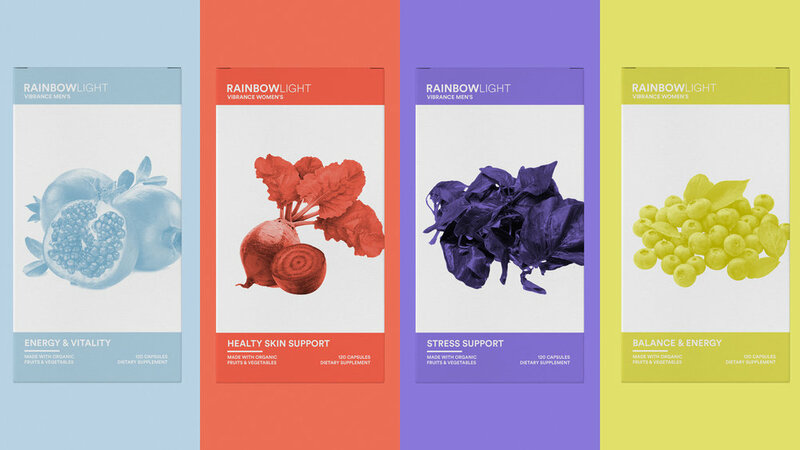 So I redesigned the packaging for Rainbow Light to give their packaging a whole new flavor to it. For over 30 years, Rainbow Light has been dedicated to creating natural based supplements. Sourcing the purest, highest quality ingredients.